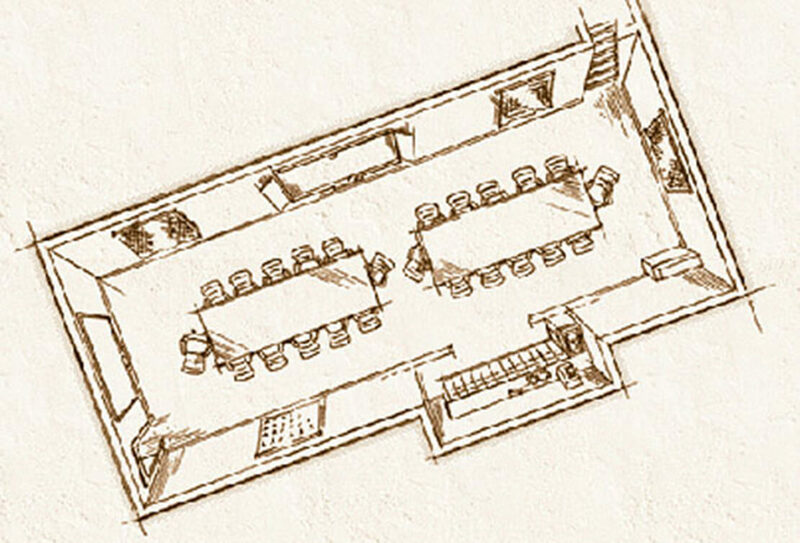 Consider the Settler’s Trail Conference Room at our Wisconsin retreat center for your next group function. 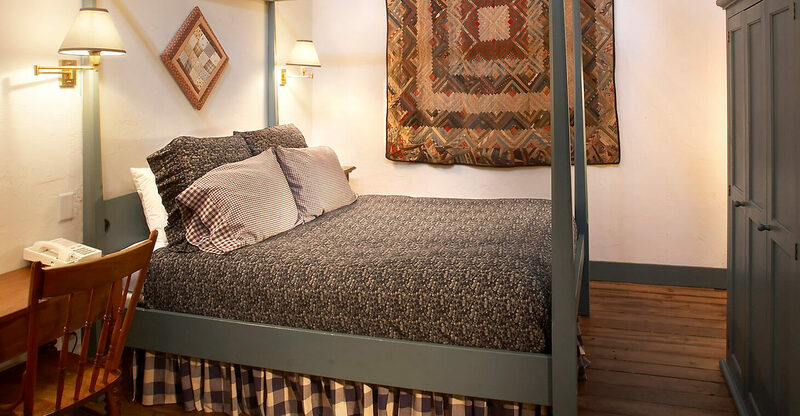 Our lovely bed and breakfast inn offers historic charm, fine service, comfortable guest rooms and excellent business amenities. 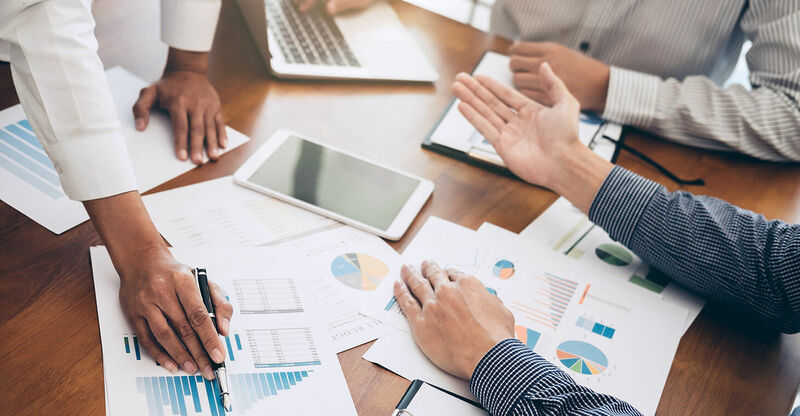 Conduct your meeting in our executive-style conference room while enjoying the wonderful food, shops and ambiance only available in Cedarburg, Wisconsin’s Historic District near Milwaukee, WI. Request more information to schedule your event today. 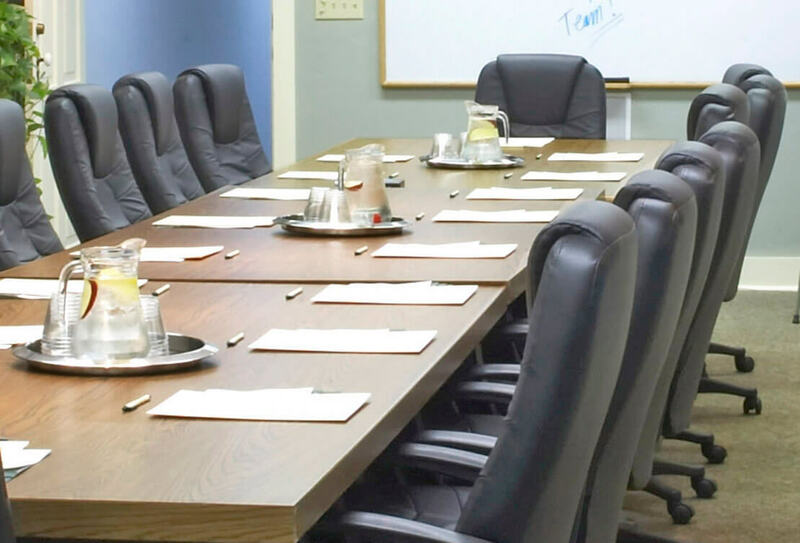 Our meeting room comfortably seats 24 people in conference arrangement, or 35 in a theater/classroom arrangement. The 780 square foot accommodations features executive chairs, a variety of table arrangements, convenient mini-kitchen and serving area to provide the very best country Inn service. Please request information about hosting your next meeting or event at Washington House Inn, and ask about our corporate rates. Available for our guests’ use is a work station with computer and printer/copier. 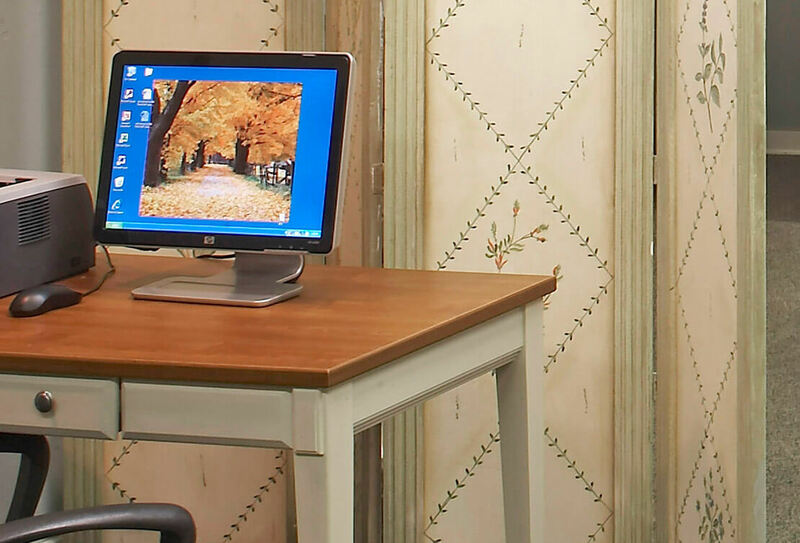 The conference room of our Wisconsin retreat center provides a high-speed wireless internet connection and a multimedia LCD projector. We also have whiteboards, flip charts, copier, and a speaker phone at your disposal. Our staff would be happy to assist with any additional needs. 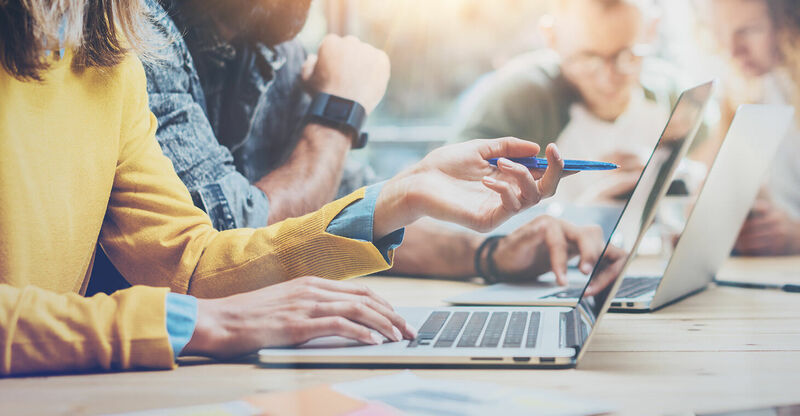 Our conference room in Cedarburg, Wisconsin offers all the amenities you’ll need whether your meeting lasts an afternoon or several days. Coffee and ice water are included for each meeting and will be replenished throughout the day. Lunch can be catered in, or you might prefer dining in one of the many excellent restaurants within walking distance. 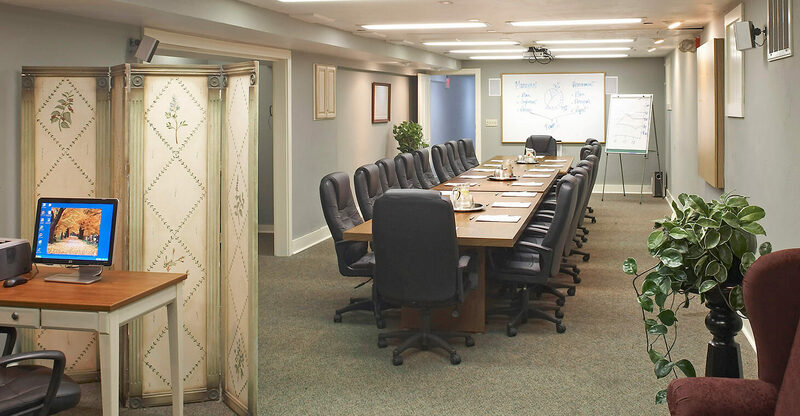 Special Cedarburg, WI corporate rates are available at our hotel midweek when booking the conference room. 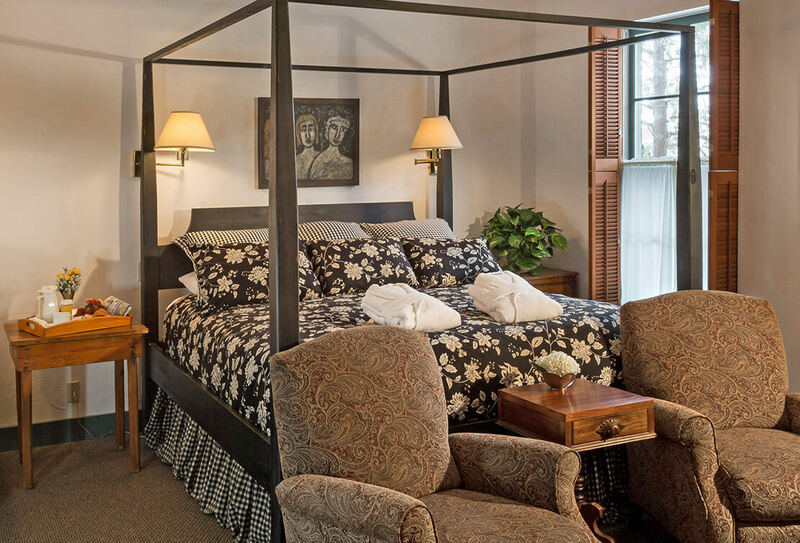 As a guest at Washington House Inn, every need is met with exceptional service and attention to detail. Your stay includes daily breakfast, afternoon wine and cheese, free wi-fi, and even free parking with charging stations for your electric car.